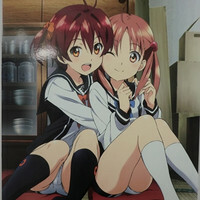 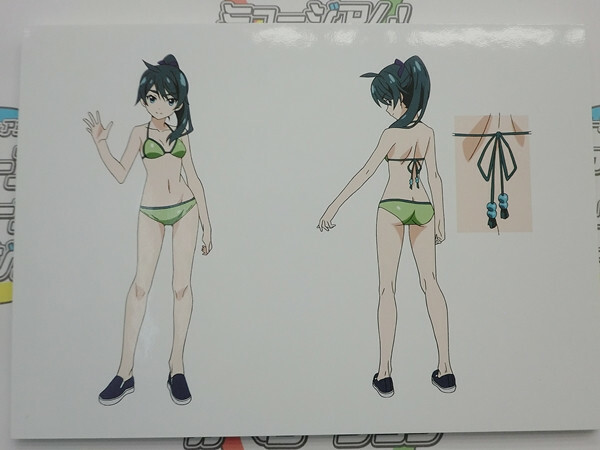 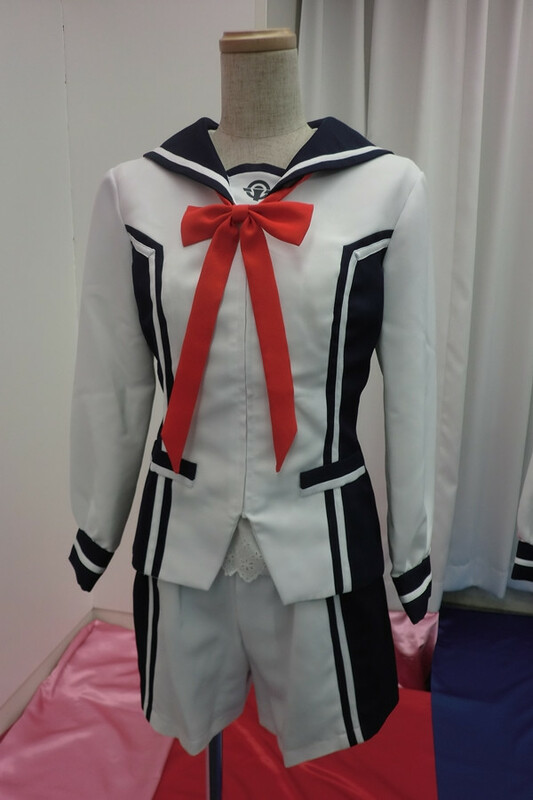 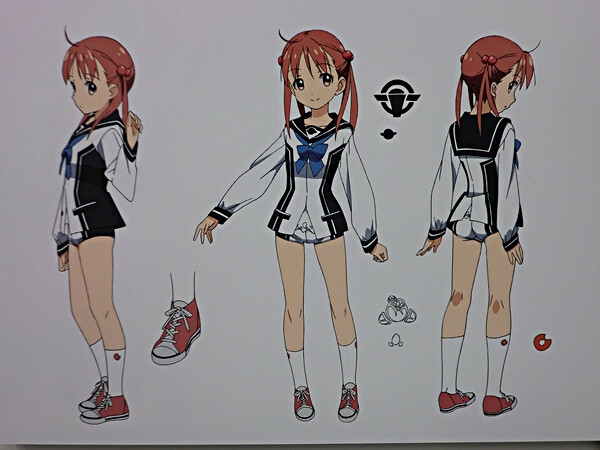 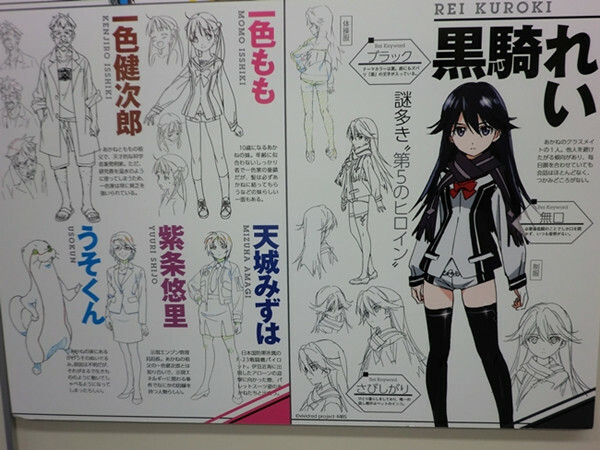 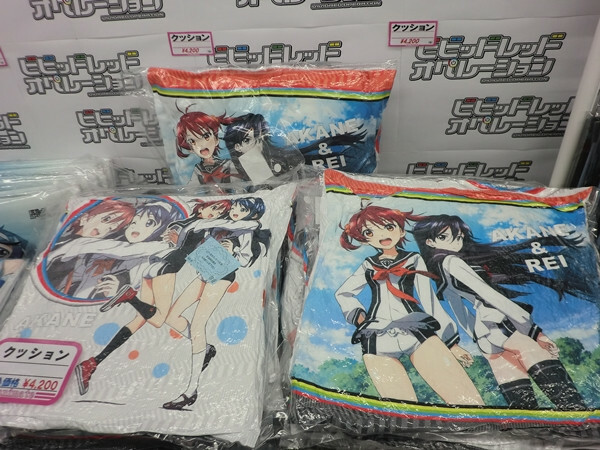 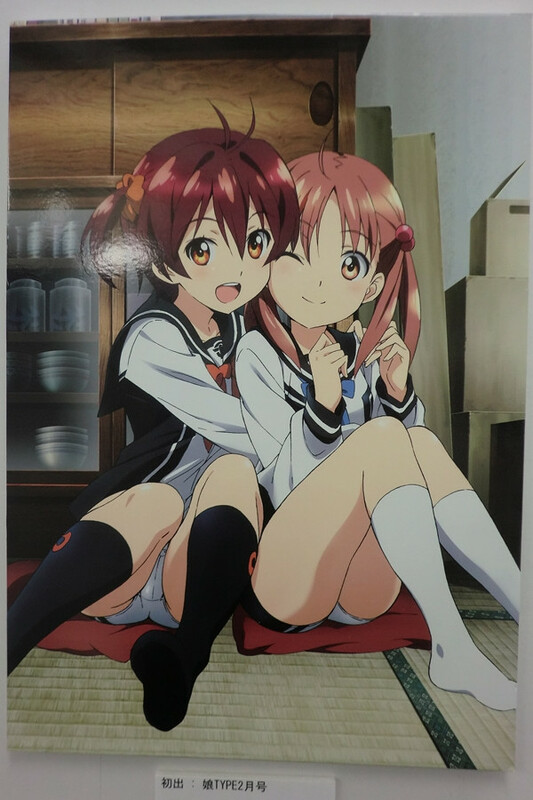 Posters, anime panels, character goods, school uniforms, and more! 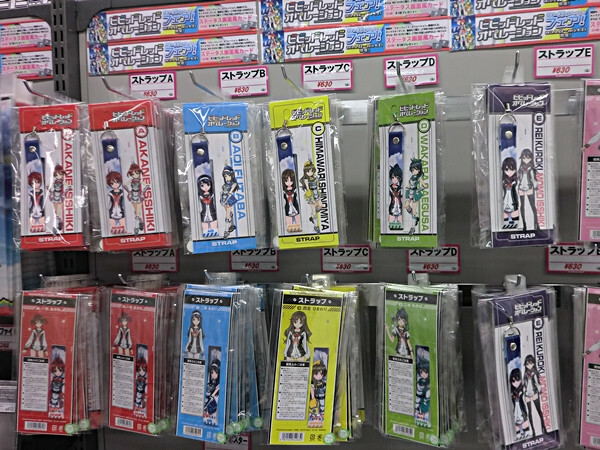 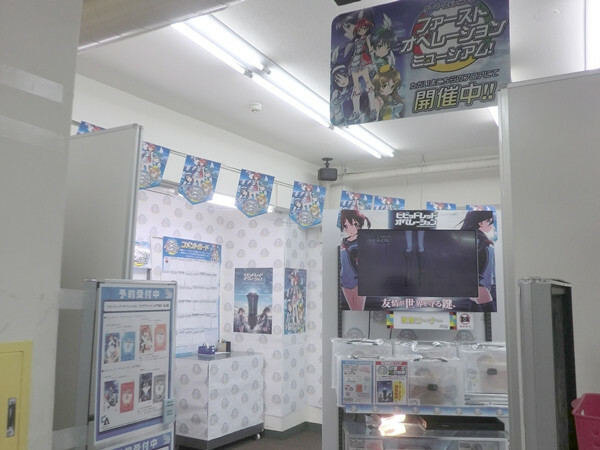 Animate and Gamers are the two largest retail chains of anime, games, and manga-related goods in Japan. 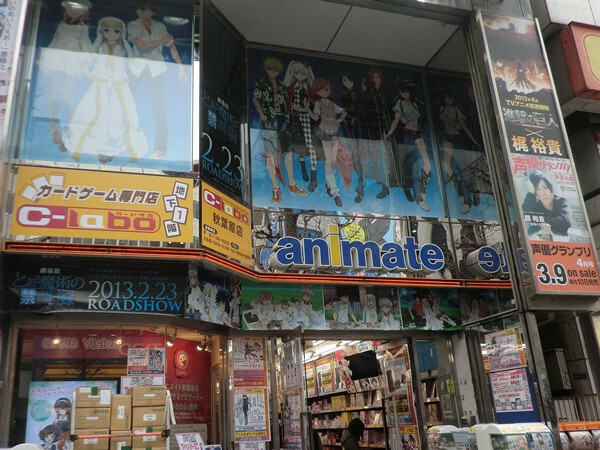 Their huge multi-level stores in Akihabara are the must-go places for the otaku people. 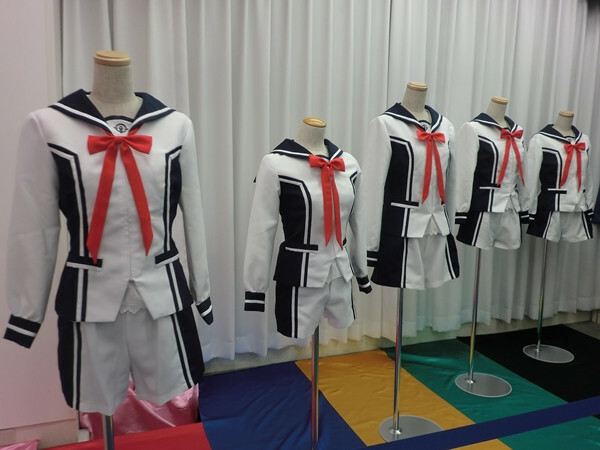 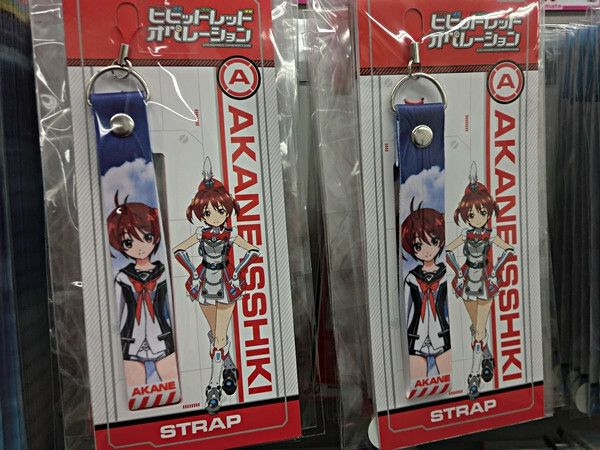 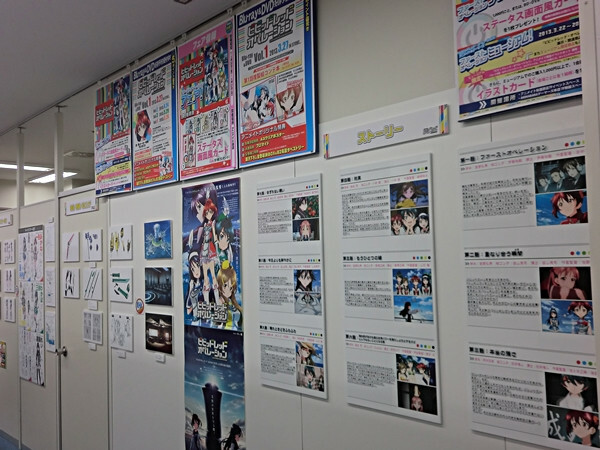 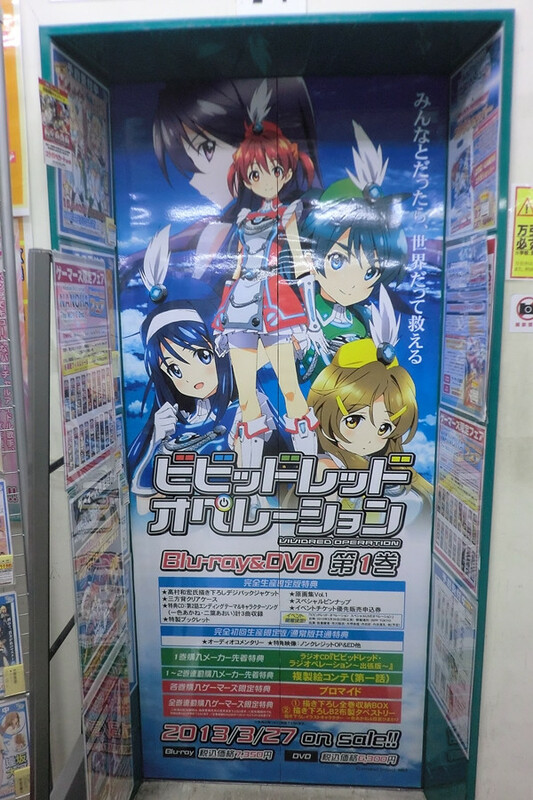 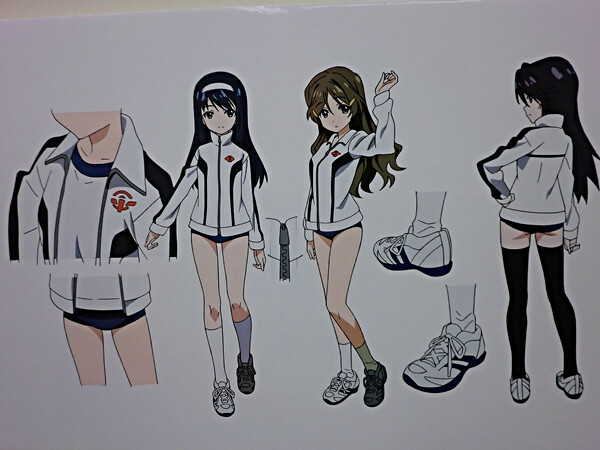 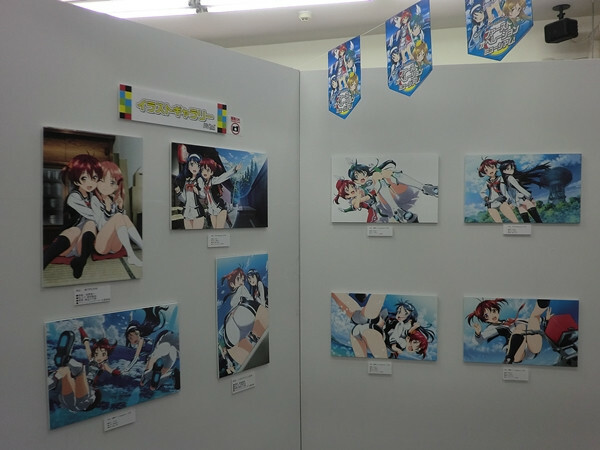 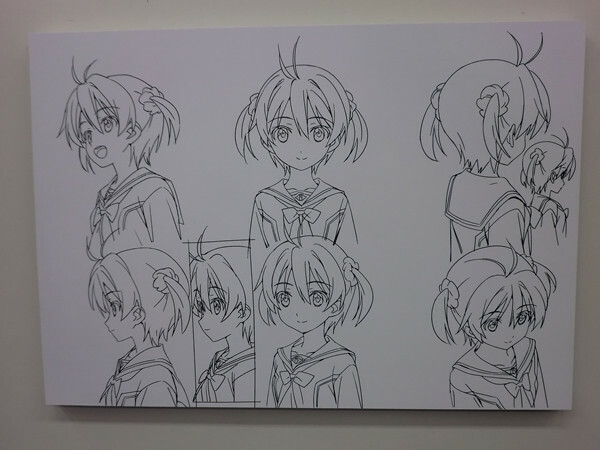 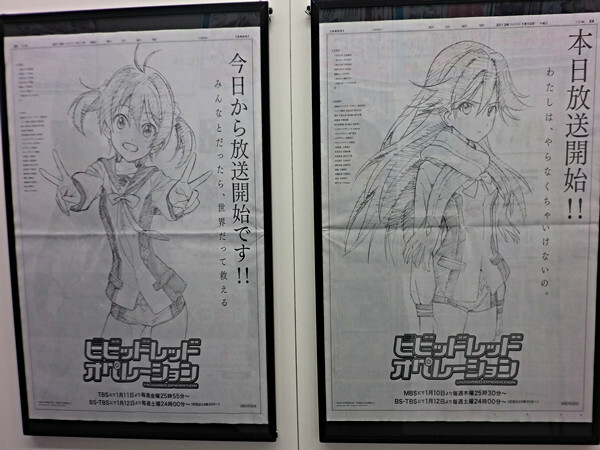 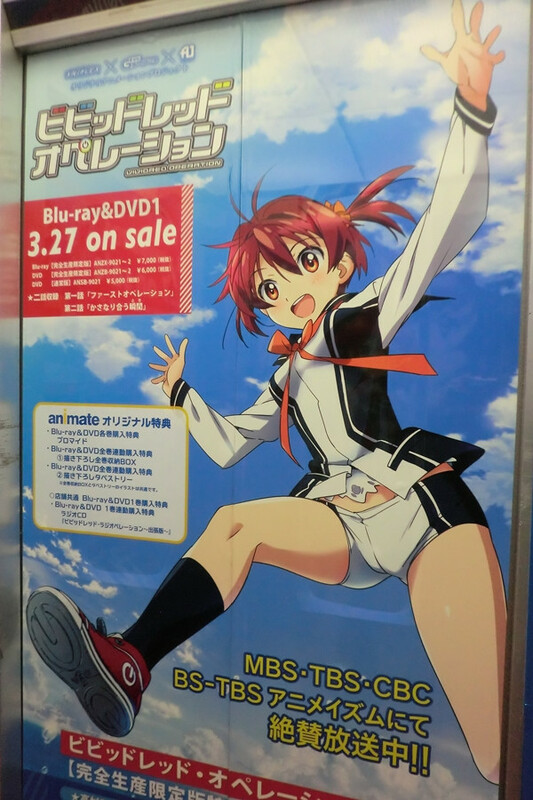 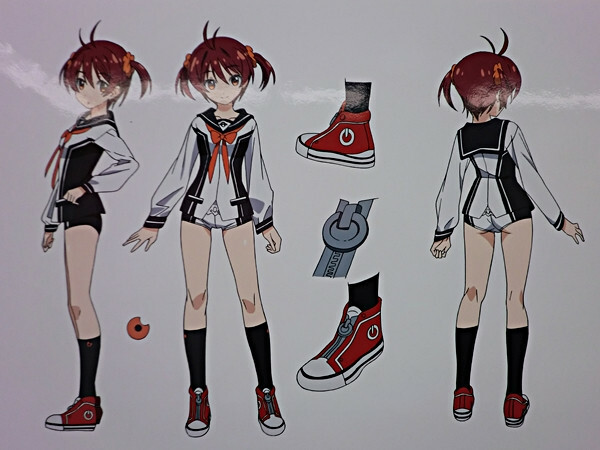 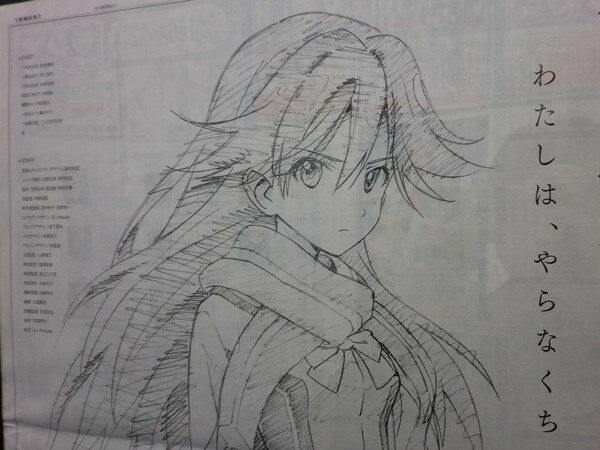 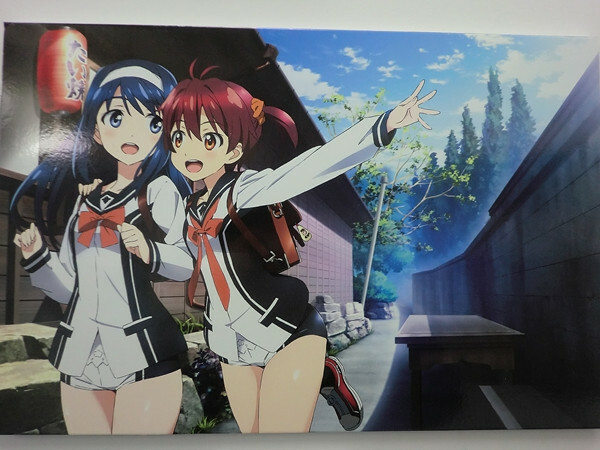 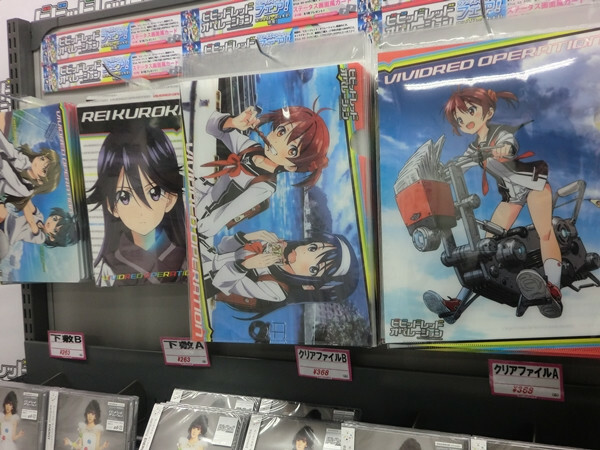 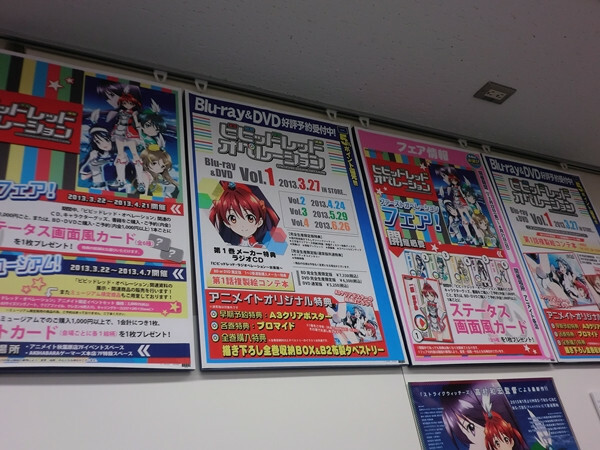 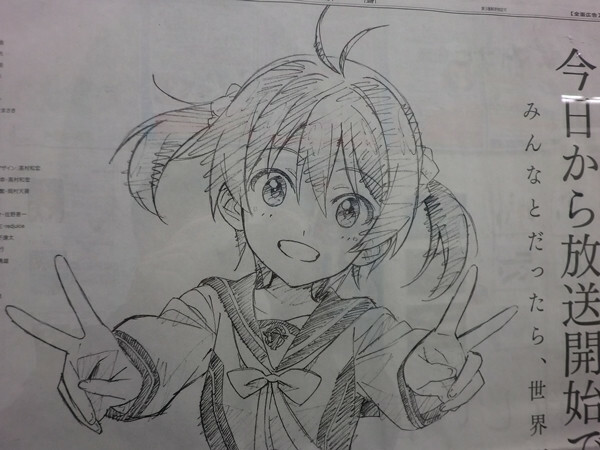 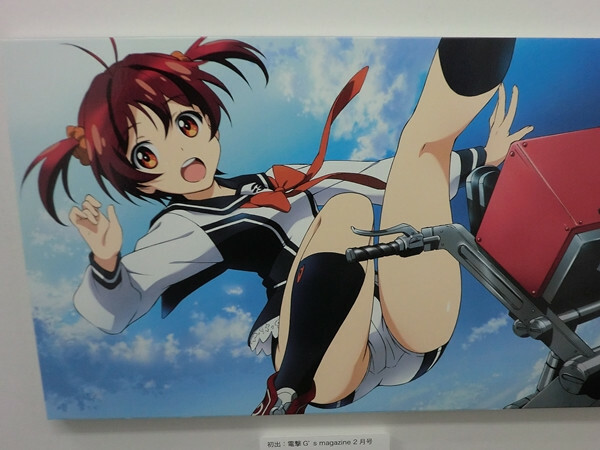 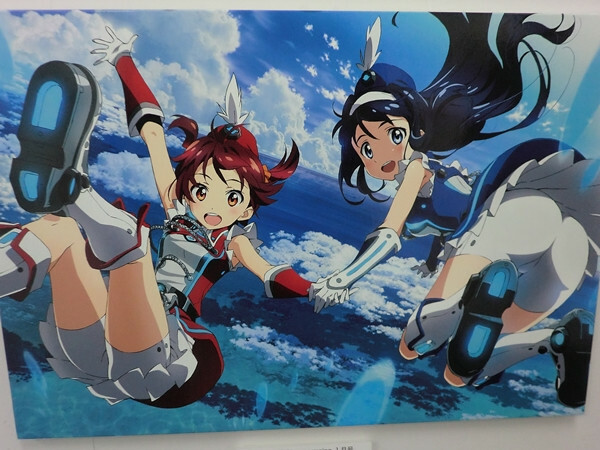 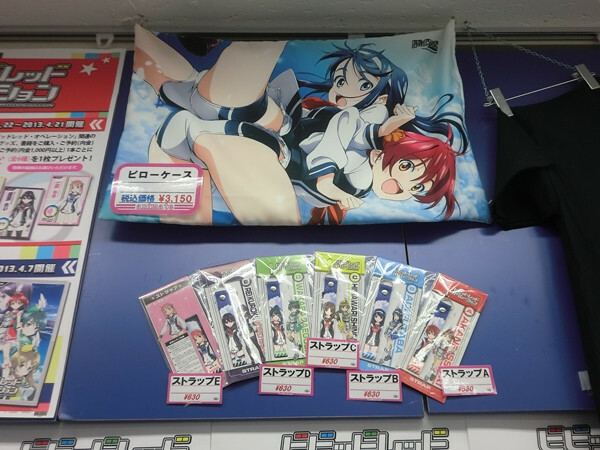 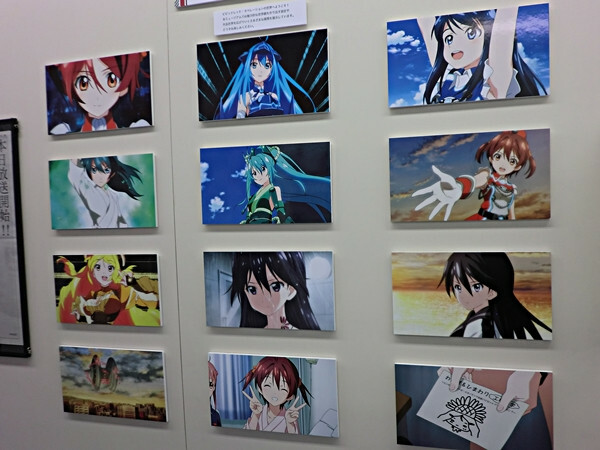 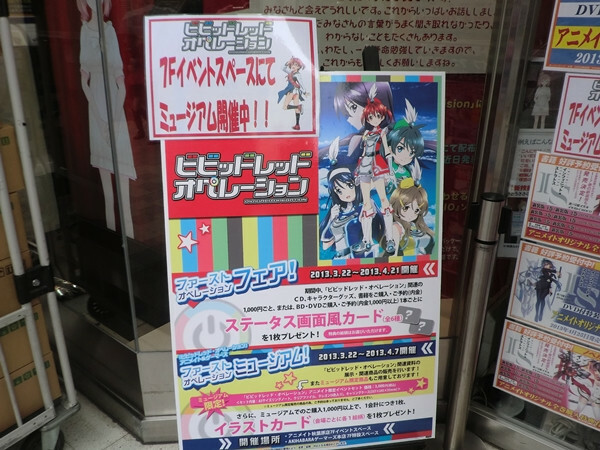 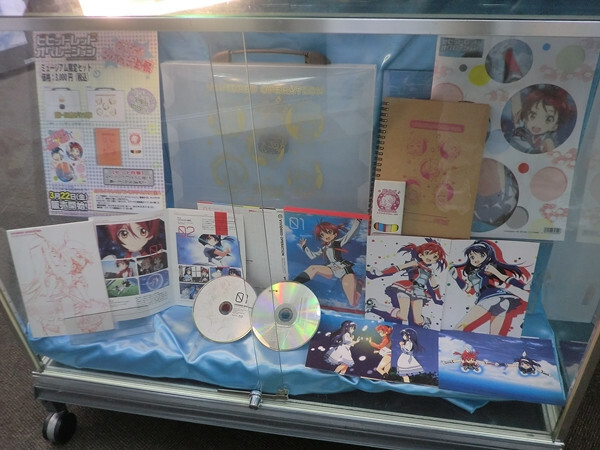 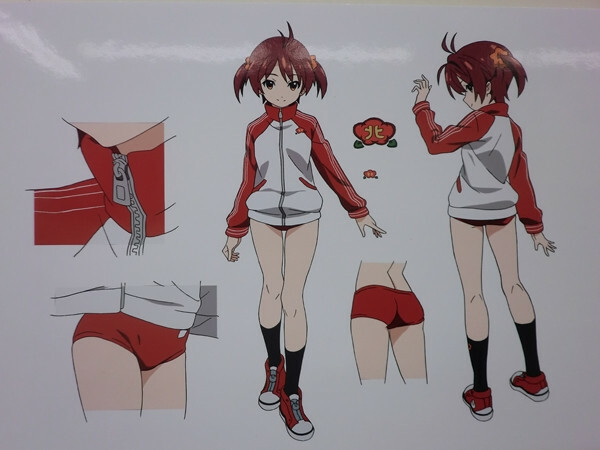 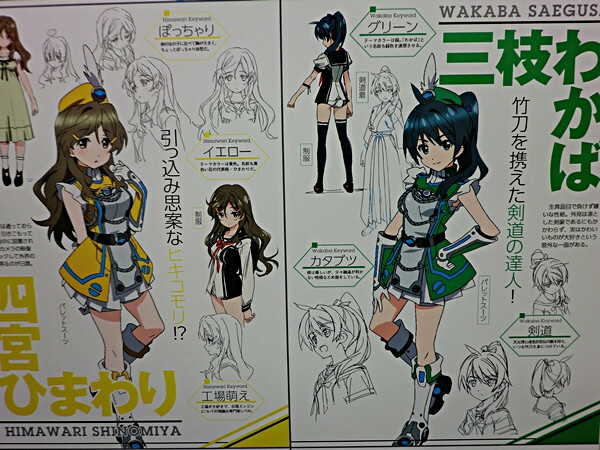 Both stores are now holding a special exhibition named "First Operation Museum" featuring one of the most popular Winter 2013 TV anime series Vividred Operation simultaneously in their event sections from March 22nd to April 7th. 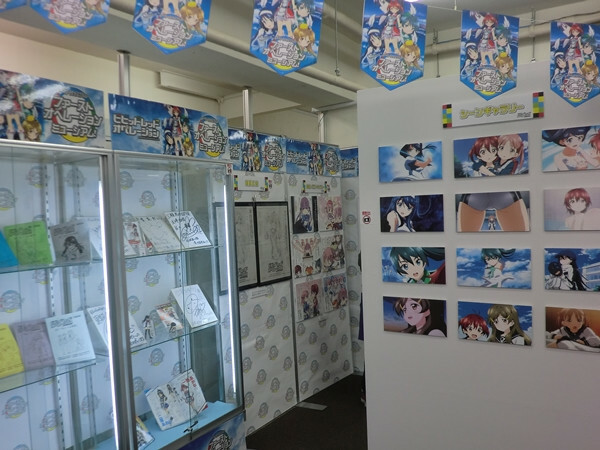 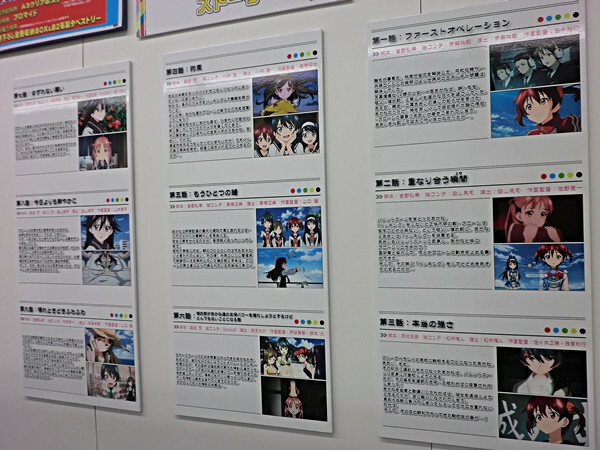 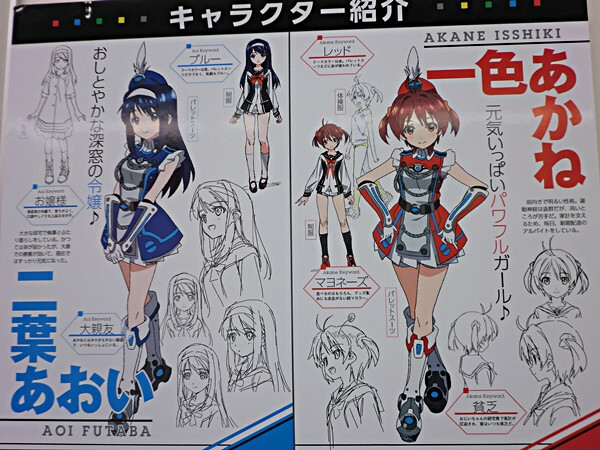 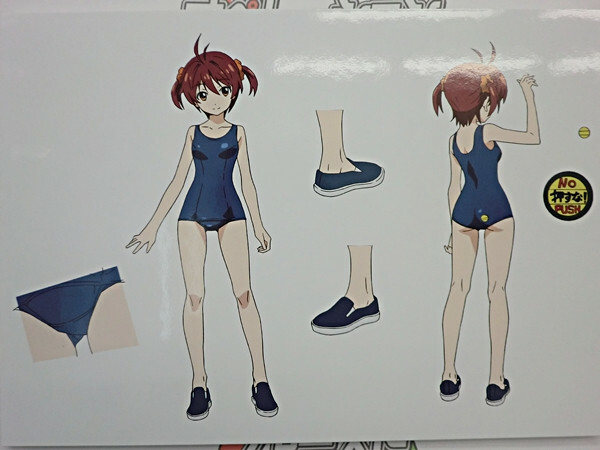 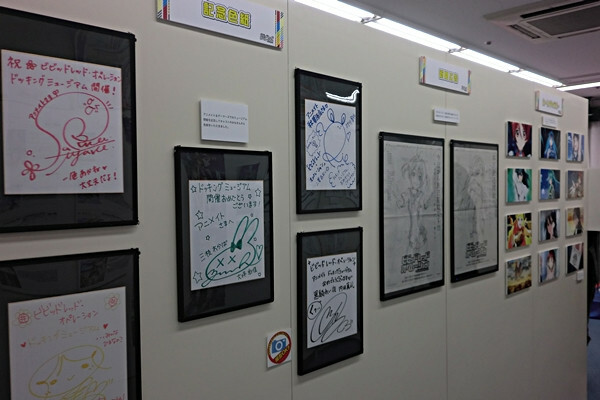 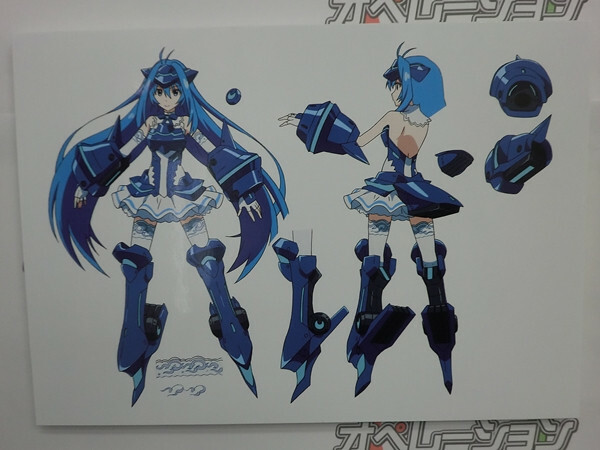 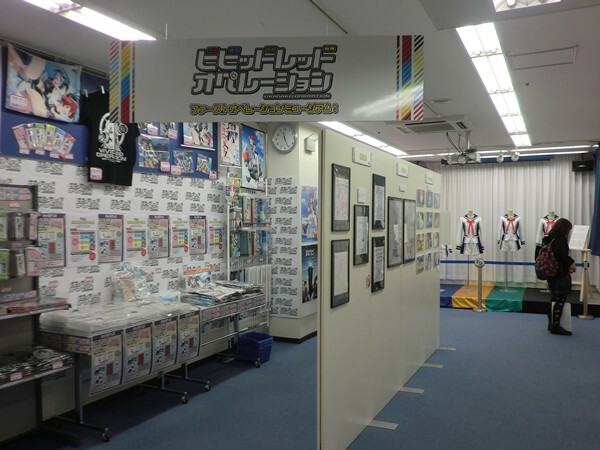 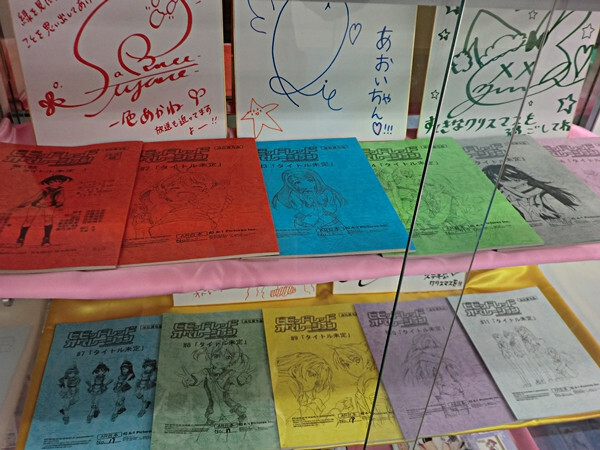 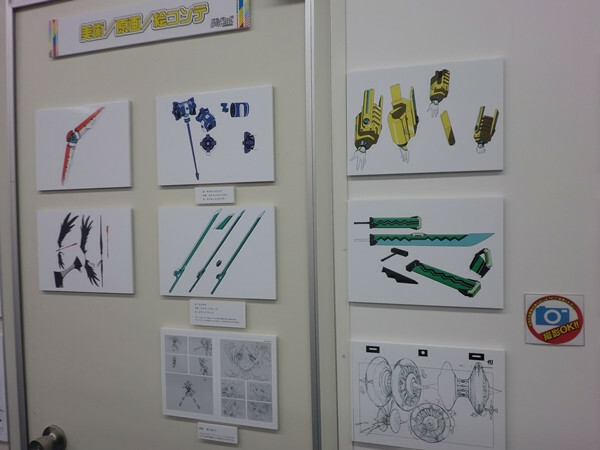 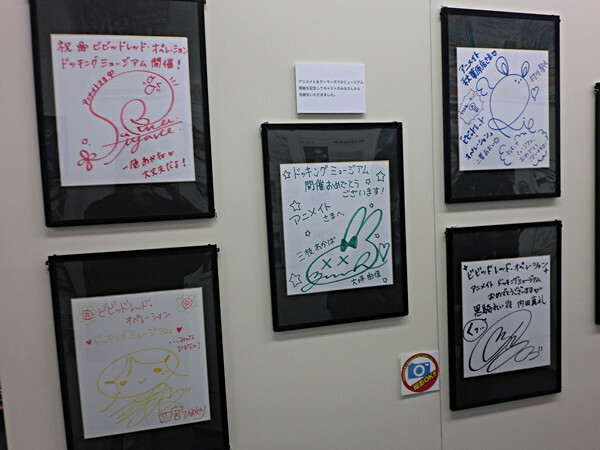 The contents of both exhibitions are basically same, which includes posters, anime scene panels, magazine cover illustrations, and various character goods. 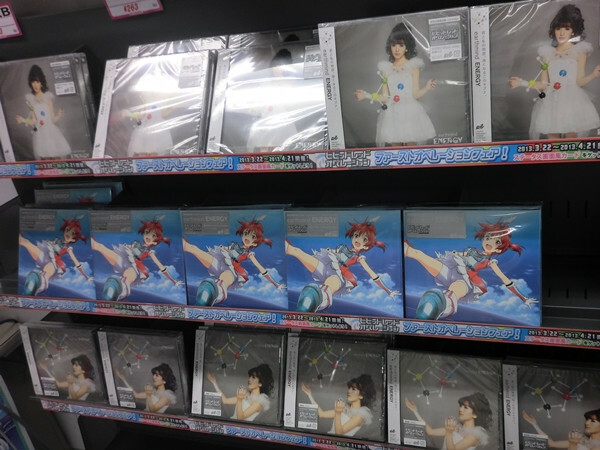 VIDEO: Preview Singer/Voice Actress Yui Ogura’s "Baby Sweet Berry Love"